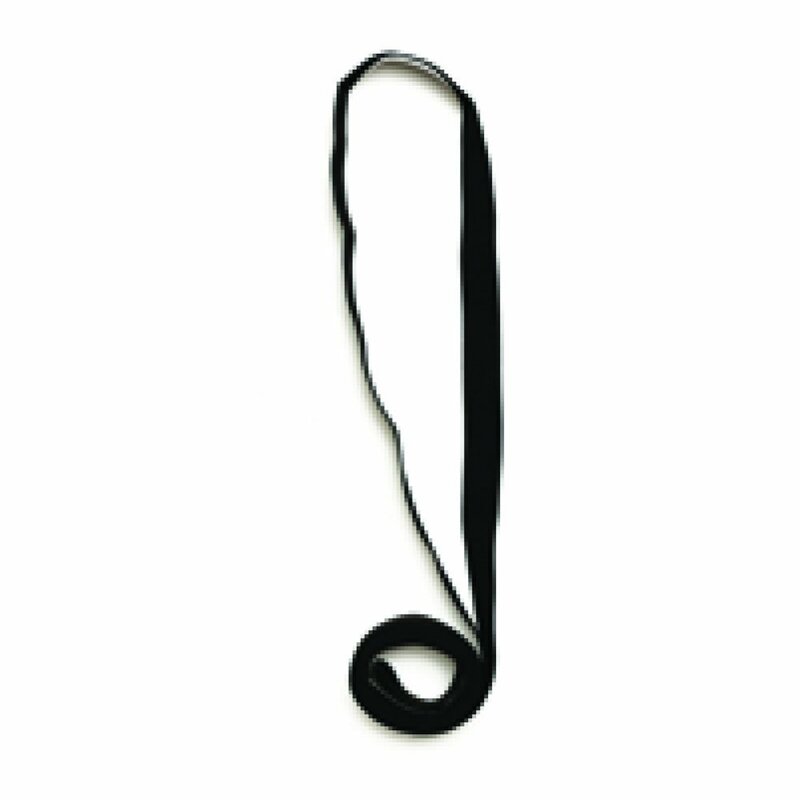 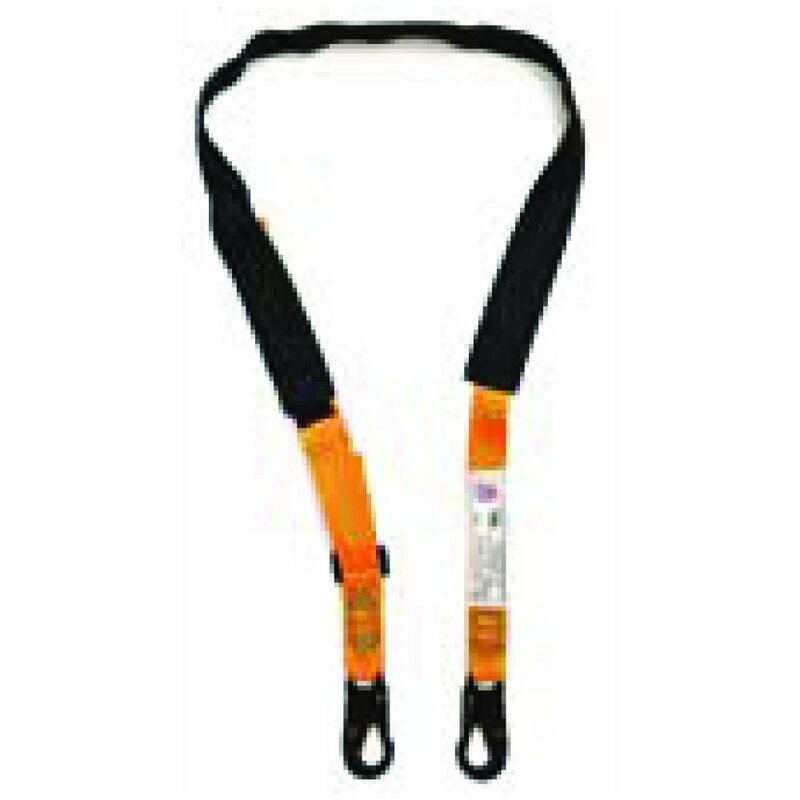 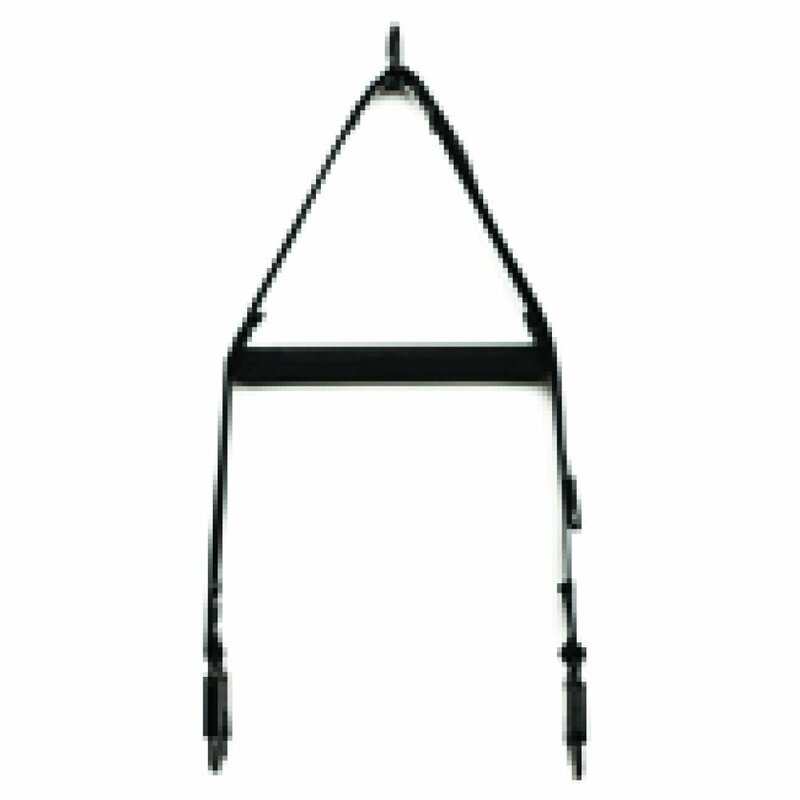 The LINQ harness and lanyard range is a comprehensive collection of height safety accessories designed for safety without compromise using quality materials engineered for comfort, performance and longevity. 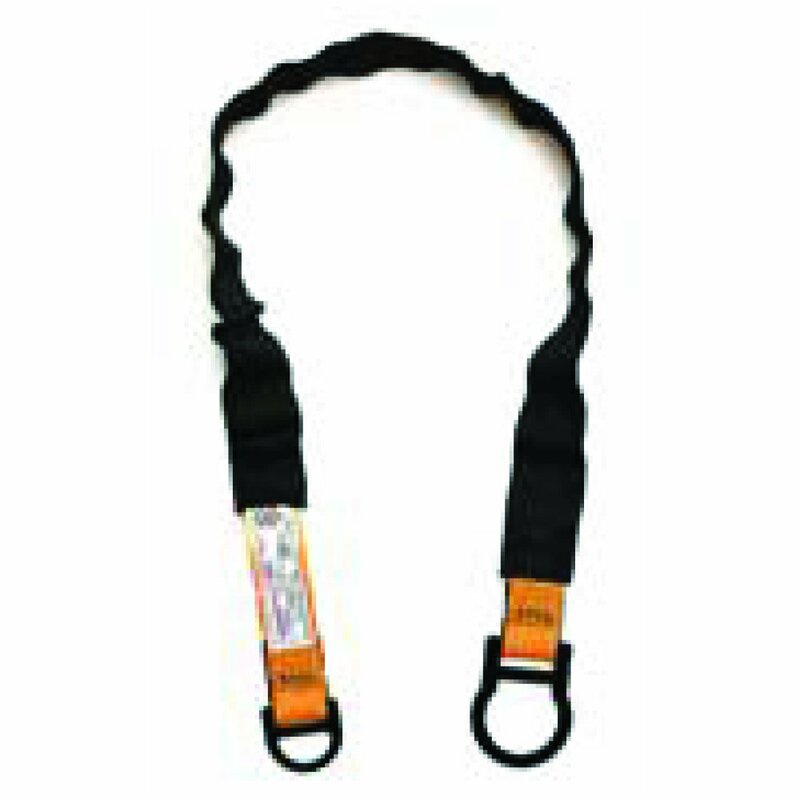 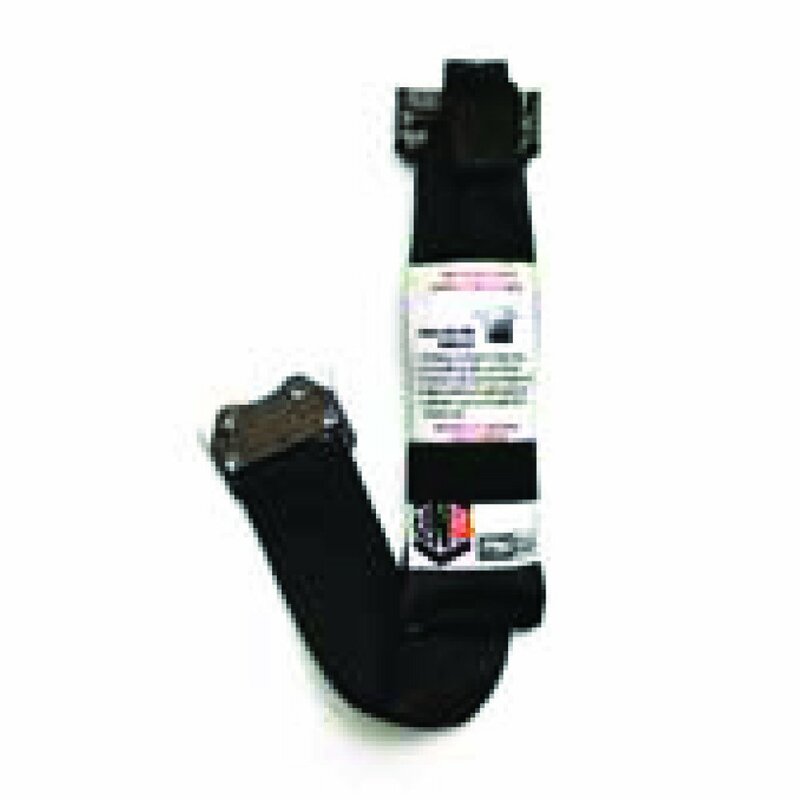 The collection of LINQ height safety accessories have been ranged to support most working at heights situations. 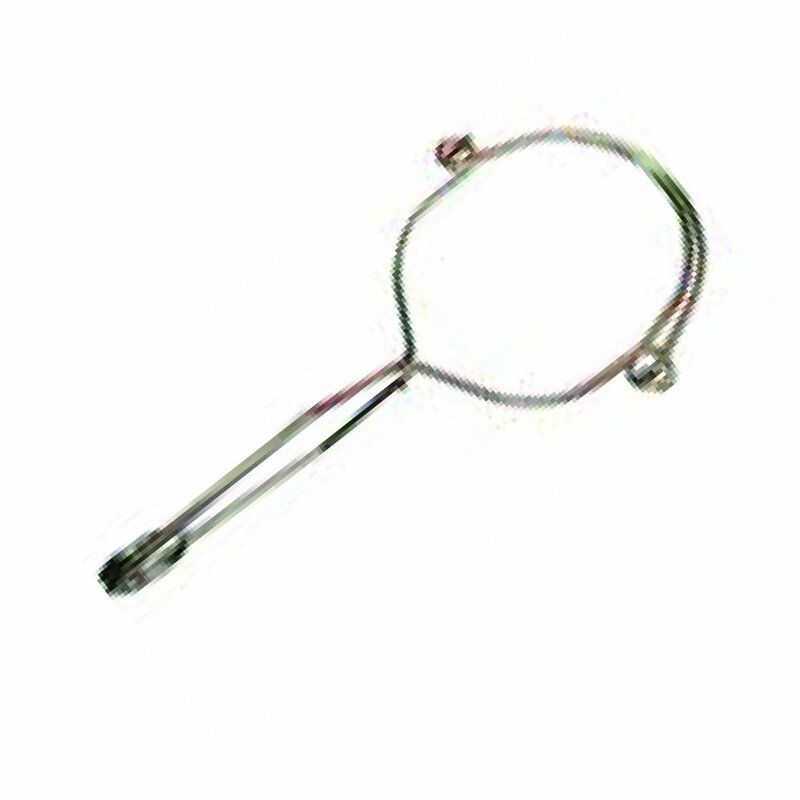 More accessories are available on request.